Saint Gobain Glass Solutions. 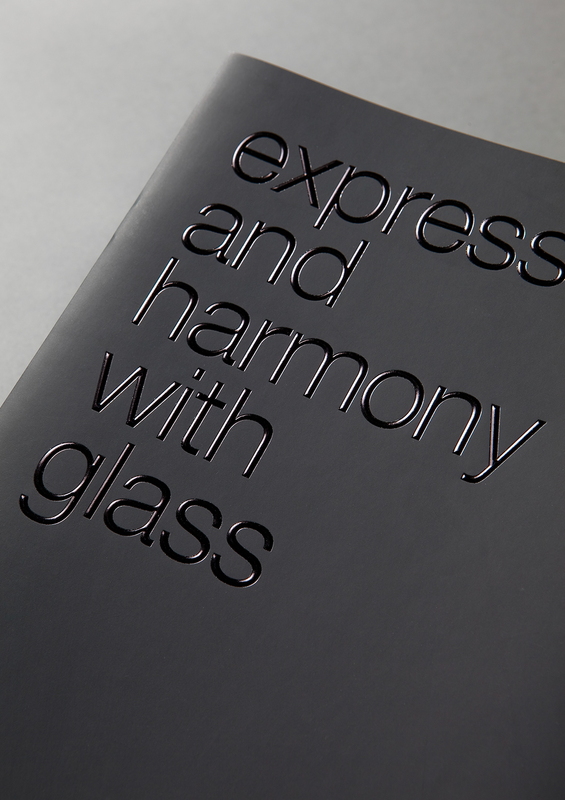 Vitrio Glass Swatch Packaging. Creative artwork and graphic design.